I handle the design, branding and illustration requirements of several breweries. 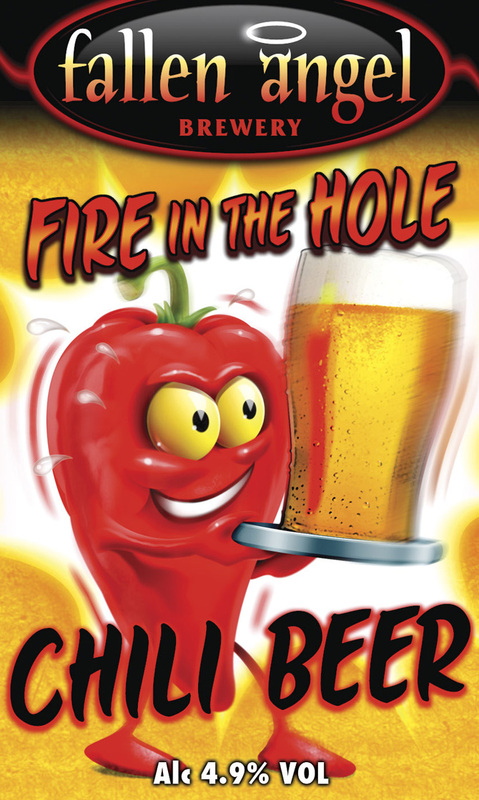 This is a new one to the Hot Frog portfolio so I wanted to make an extra special effort when updating their range of wonderful chili beers and ciders. Fire in the Hole, is by no means their hottest brew but hopefully the picture suggests your tongue is in for quite a treat if you opt for this refreshing drink this summer.